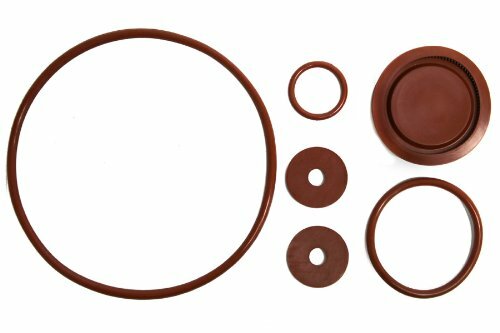 Solo piston pump repair kit. 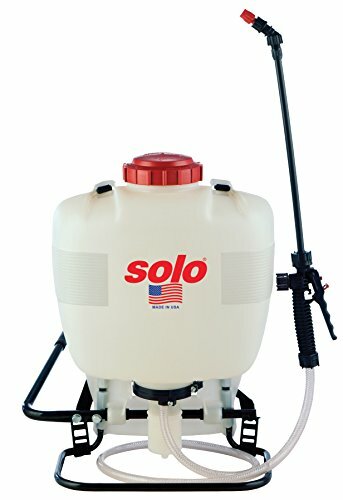 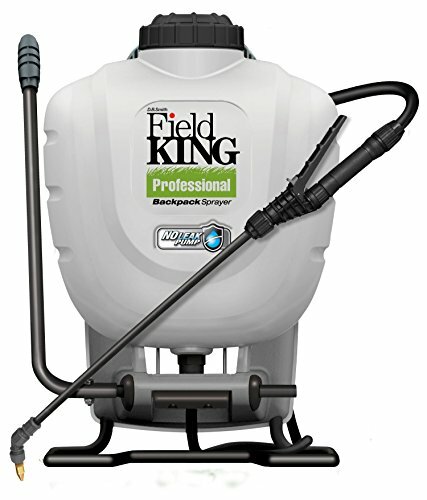 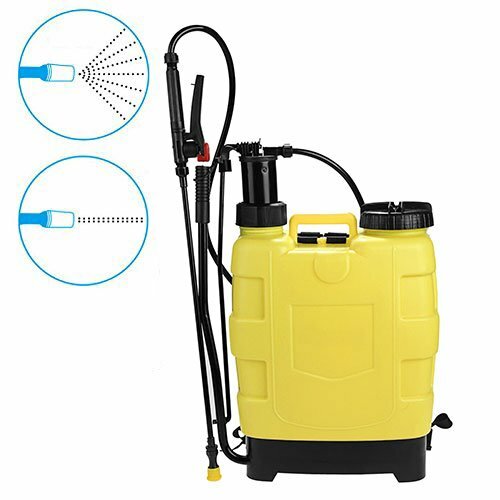 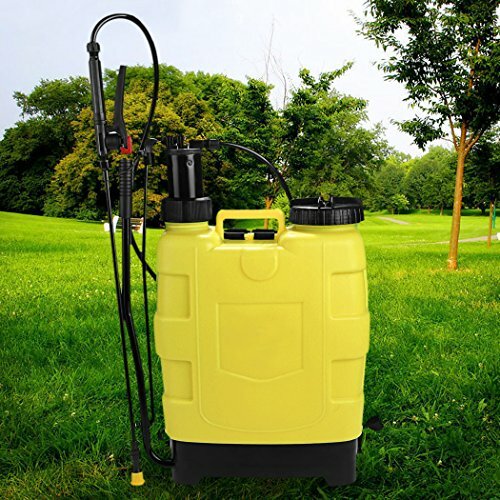 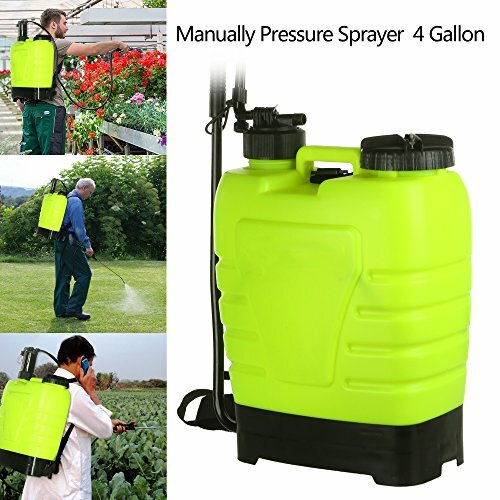 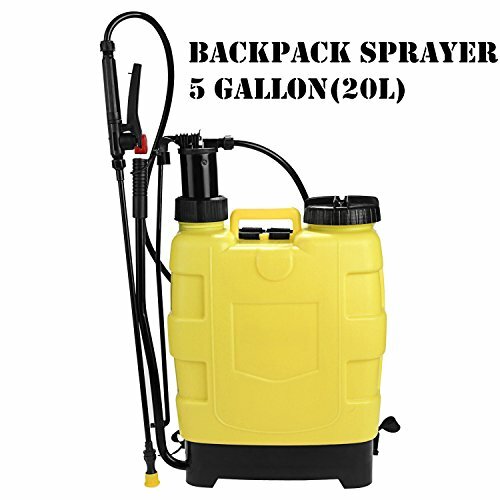 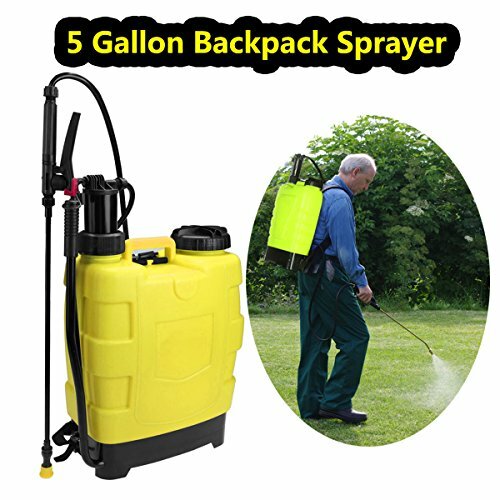 Fits all Solo backpack piston pump sprayers. 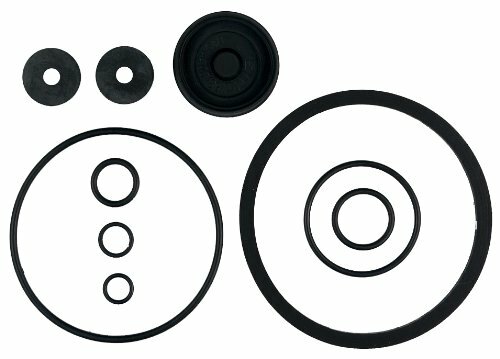 Includes all wear parts, including the Viton collar, valve plates and o-rings. 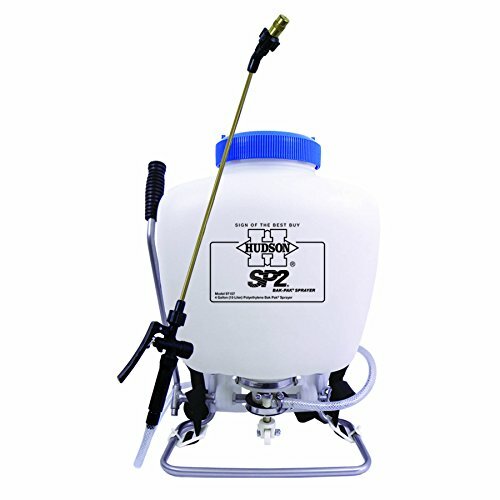 The spring and seal plug for the pressure regulating valve are also included.